The harsh and unpredictable weather in Melbourne can easily damage your roofing, therefore damaging one of the biggest assets in your family’s home. The reality is that most home-owners are simply unaware of the condition of their roofs and this leaves the roof to be neglected for long periods of time. If this is the case and the roof becomes unrepairable, a full roof replacement becomes the only option. 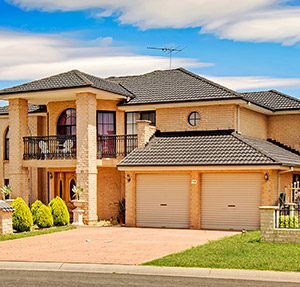 For many local Melbourne families, a roof replacement is often too costly, this places a great deal of important to always be on top of maintenance and ensure your roof is always in it’s best shape. At Modern, we can restore your roof to look and feel just like new. 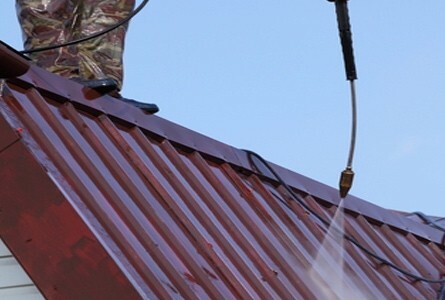 We offer a wide range of roofing services to all business and residential properties across Melbourne. When you choose Modern, you’ll also receive a comprehensive roof inspection. This inspection will involve a thorough check of your roof. 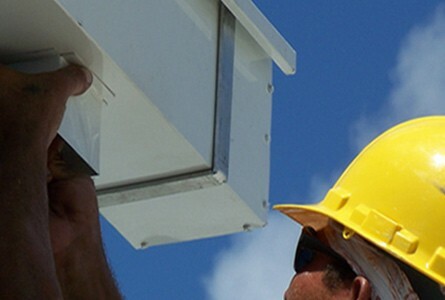 The results from our roof check are used to determine the best course of action in restoring or repairing your roof. Whether it be repairing terracotta tiles, replacement of gutter and downpipes or even replacing a whole new roof – Modern has you covered. Modern have restored, replaced and repaired thousands of Melbourne household roofs in the past 35 years – we can do the same for your home! 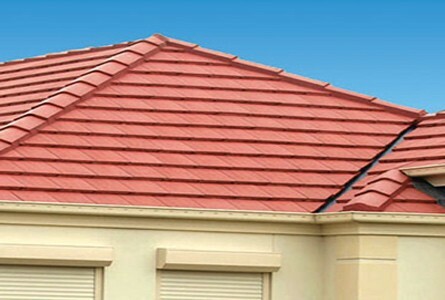 Melbourne's Leading Roofing Services: Modern Have Transformed Thousands of Melbourne Homes. Broken or chipped tiles causing leaks or noise? Our roof repair team and tilers will offer a free roof inspection to identify damage that needs repairing including tiles, flashing, valleys, ridges, pointing, capping & bedding. We have specialised teams in Melbourne that do all repair and replacement work on all types of roofs. Whether that be concrete, terracotta, steel, metal, iron or COLORBOND – we can fix it. 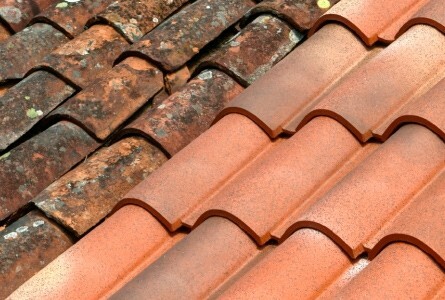 Not only do we work with all types of roofing, we also offer a complete range of roofing services to suit your needs. That means, when you work with Modern, you’re essentially working with a company who can do it all – no matter how big or small the job. 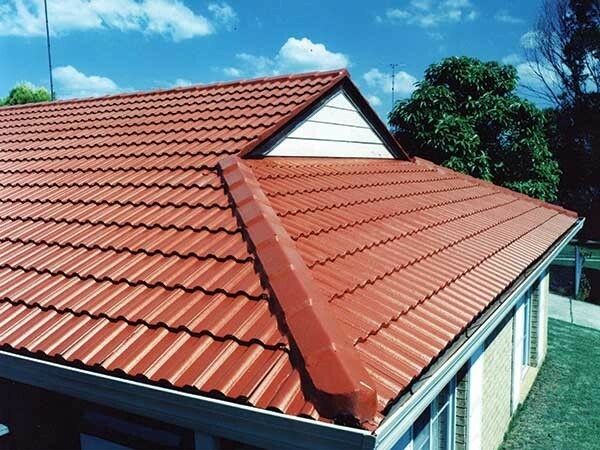 Modern have spent the past 35 years providing unmatched roofing services across Melbourne. 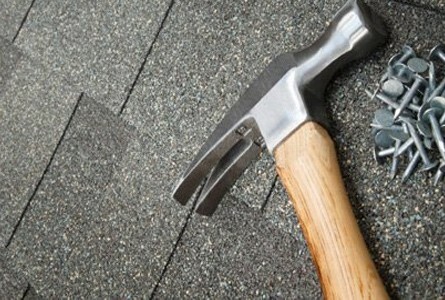 We’re renovated thousands of residential and commercial roofs combined. There’s a simple reason why we have been doing this for as long as we have, that’s because we take great pride in our work and have passionate roofing specialists who are always out to provide a service with a genuine difference. At Modern, we utilise a super effective Supablock Heat Reflective Coating to ensure your roof is equip with the ultimate shield against the relentless Melbourne sun. Our special Supablock roof coating can help save on energy bills by keeping your home cooler in the summer and warmer in the winter. 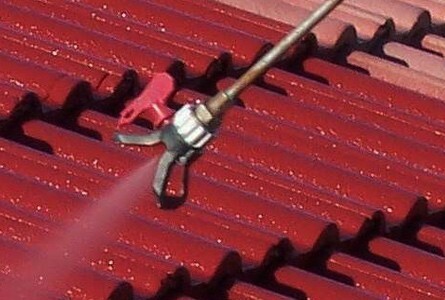 On top of that, we also offer a 7 year guarantee on all our roof coatings in Melbourne. Before any roofing quotation is given, our roofing team will first conduct a free roof inspection on your property. 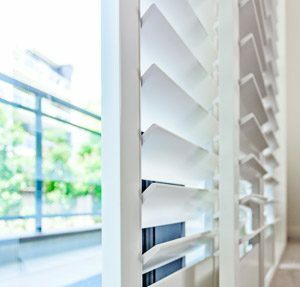 Modern’s Melbourne roofing specialists will visit your home and assess the condition of your roof to give you a better idea of what can or can’t be done. Based on our assessment, we will then provide you with a comprehensive service quotation to fit your roofing needs.